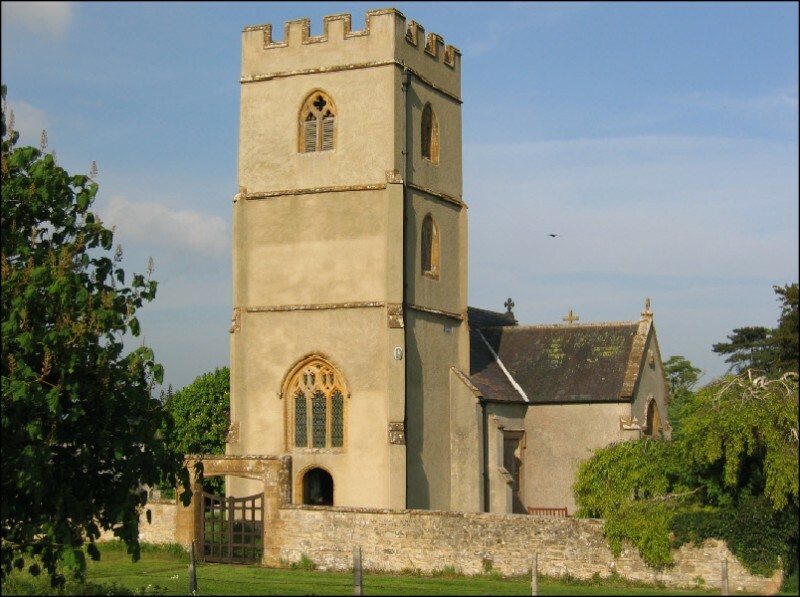 St Michael's Church, Orchard Portman, is a church in the “Seven Sowers Benefice” which covers Curry Mallet, Hatch Beauchamp, Orchard Portman, Staple Fitzpaine, Stoke St Mary (with Thurlbear) and West Hatch. The Benefice is part of the Diocese of Bath and Wells in the Church of England. The church is beside the Taunton Racecourse and has to be locked during weekdays. Go through the gate marked "Race Traffic only"!